Released amidst international acclaim in August of last year and launching to the top of multiple retail sales charts, Israel & New Breed’s Jesus At The Center received a GRAMMY Award yesterday from The Recording Academy during the 55th Annual GRAMMY Awards®, which were broadcast live from Staples Center in Los Angeles on the CBS Television Network. Receiving an award for Best Contemporary Christian Music Song for the hit AC radio single from the album, “Your Presence Is Heaven” (a tie with Matt Redman’s “10,000 Reasons (Bless The Lord),”), the latter nod marks Israel Houghton’s first award in the category and fifth GRAMMY so far for the celebrated recording artist. 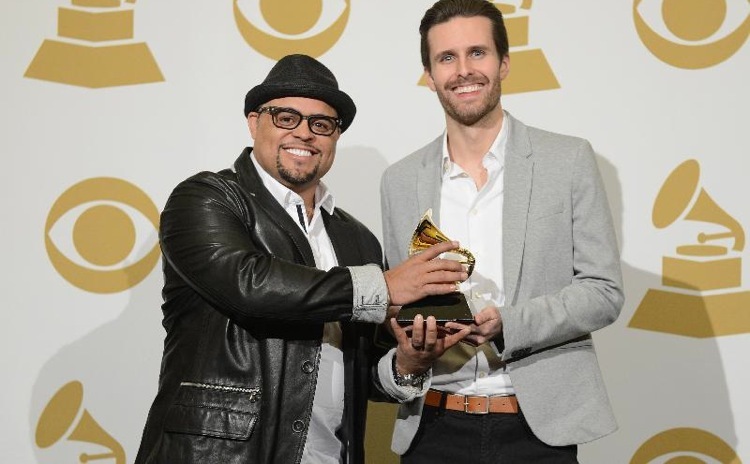 Houghton shares the GRAMMY with “Your Presence Is Heaven” co-writer, Micah Massey. 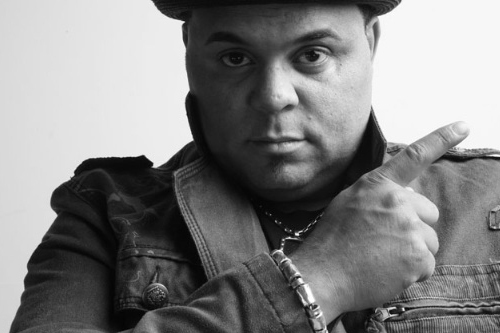 After hearing the album, USA Today’s Brian Mansfield calls Israel Houghton “an impassioned worship leader with impeccable pacing” who has “a killer band that blends ’80s synth-funk, Latin dance, even arena rock.” Associated Press says the music is “superb praise and worship” as Worship Leader confirms it is “a multicultural, polyrhythmic, choral feast of pop-shaded, rock-informed worship that combines and fuses a universe of musical possibility.” The recording also received multiple major print and broadcast network attention from ABC’s The View, Los Angeles Times, The 700 Club, BET, WGN TV, Jet Magazine, PBS NewsHour, The Tavis Smiley Show, Gospel Music Channel, Ebony, The Washington Post, GospelFlava.com, San Francisco Chronicle, CCM Magazine, Detroit News and more. In addition to the GRAMMY nominations, Houghton was recently tapped by the 28th Annual Stellar Gospel Music Awards to perform at their annual awards ceremony. Houghton sang his No. 1 Gospel hit single, “It’s Not Over (When God Is In It)” from Jesus At The Center. To see his compelling performance that aired live on GMC TV, go to .